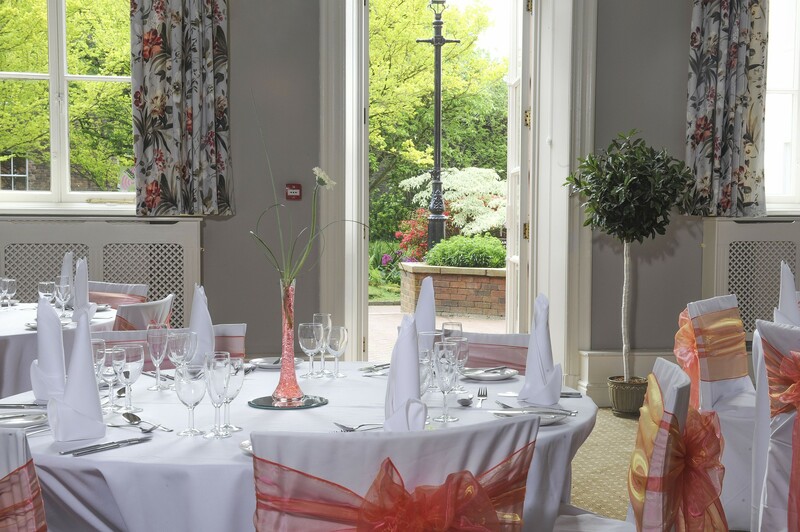 We pride ourselves on our flexible approach to wedding celebrations and have received many accolades from guests who have enjoyed our excellent cuisine and friendly service. 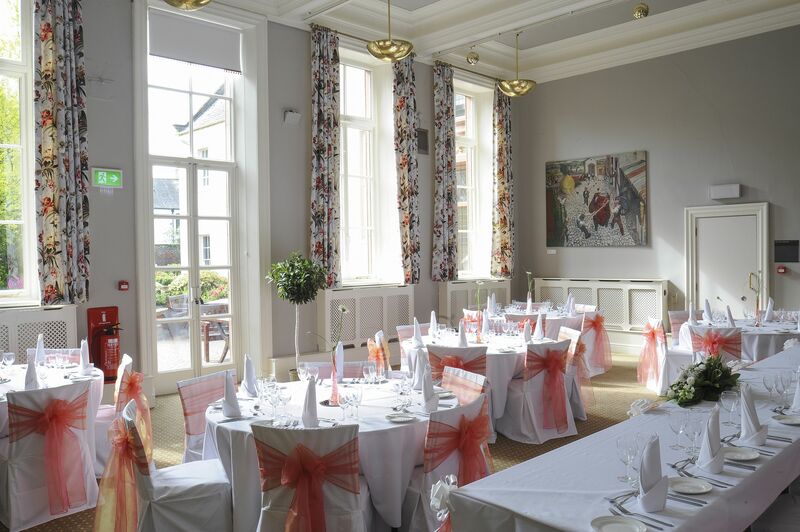 We provide everything from formal wedding breakfasts to afternoon teas and evening buffets with a ceilidh, band or disco and even the dancefloor! 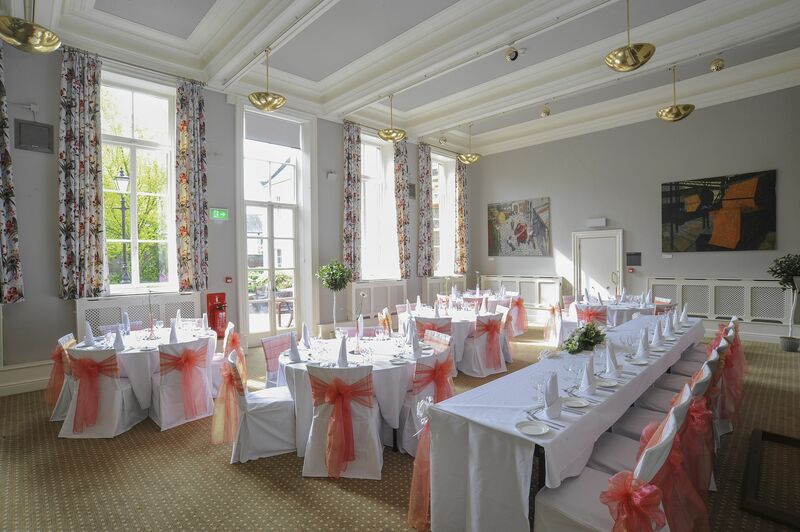 Whether you choose to get married at Tullie House or not, our Function Room is available for small parties of up to 50 people to celebrate your marriage. For larger parties of up to 100 we set our Main Restaurant area in traditional style with top table. This is suitable for weddings planned from 2pm onwards as you can arrive between 3pm and 4pm to enjoy a celebratory drink or use our gardens for photographs. 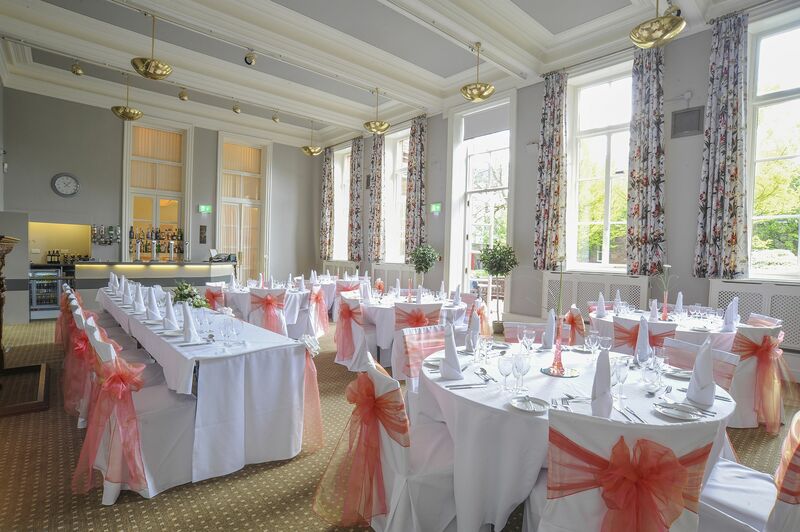 Whichever option you choose, we can accommodate up to 150 people for an evening reception allowing you the facility for inviting additional guests. Wedding tables are laid to your specification with your own place cards. 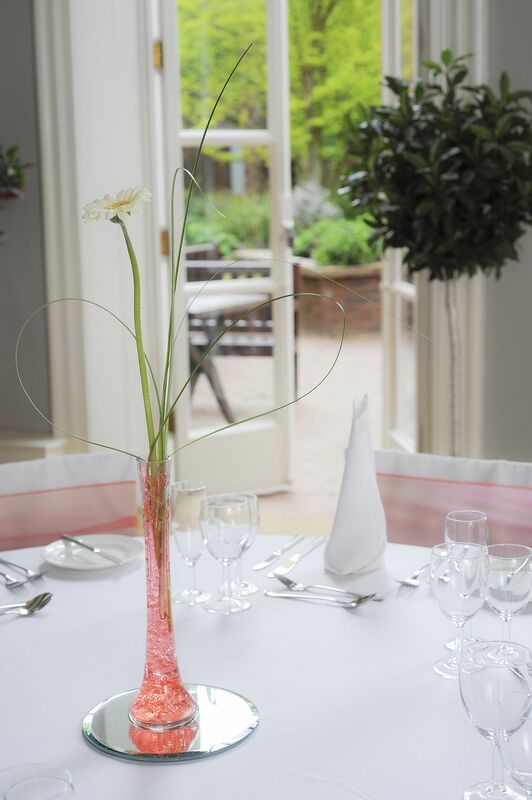 Printed menus and flowers can also be arranged by us and will naturally tone in with your chosen colour scheme.